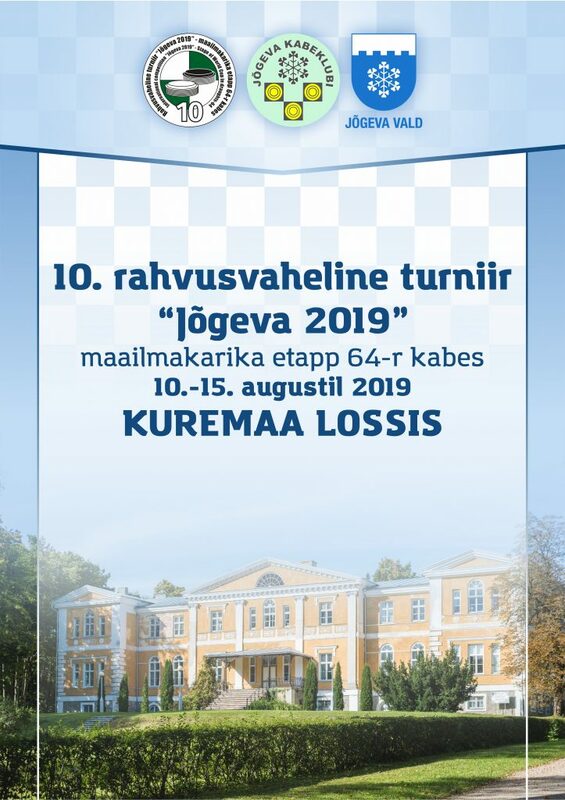 Competitions are held in the castle of Kuremaa at the address: Lossi 2, Kuremaa, Jõgeva region (Estonia) from August 9 (arrival day) to August 16, 2019 (departure day). 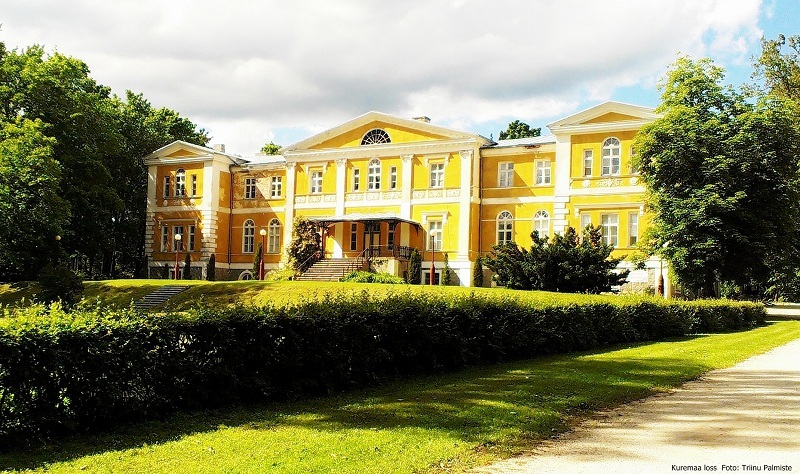 Credentials Committee works in the castle of Kuremaa on August 9, 2019 from 15.00 to 21.00. 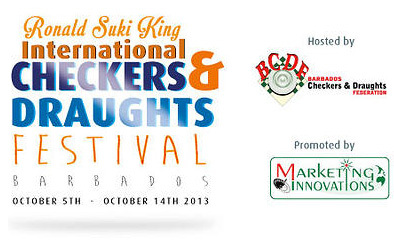 Opening of the competition on August 10 at 10.30 am. Jõgeva Draughts Club (www.jogevakabeklubi.ee) in cooperation with the Estonian Draughts Union and the International Draughts Federation (IDF). The main arbiter is Villem Lüüs (Tallinn). All participants regardless of gender, age and rating are allowed to participate in the competition, which timely filed an application for participation, registered in accordance with this regulation and paid the tournament fee. The number of participants representing the country is not limited. Rapid program – Russian draughts, time control 10 minutes + 2 seconds per move. Classic program – Russian draughts, time control 45 minutes + 30 seconds per move. Break between games is 5 minutes. Record of the game is obligatory for all participants before the end of the game. In each program, there is a general open tournament for men and women, Swiss system, micro-matches from two games, with a draw of moves and positions according to the official table (745 positions), obligatory in both games of micro-match. Places of participants in each program are determined by the biggest amounts of points. In case of equal points of two or more participants the additional criteria are established by the panel of arbiters according to the regulations of the competition. In each program winners among men, women, veterans (60+) and juniors up to 20 year (born in 2000 and younger) are determined. Participants of 3rd Stage of World Cup get points in the overall standing of the World Cup in accordance with the Regulations of the World Cup 2019 in draughts-64. In each program, winner among men, women, veterans and juniors awarded cup, medal and diploma. Participants who took 2nd and 3rd place in each category are awarded with medals and diplomas. The norms of international titles are established. Winner of the 3rd Stage of the World Cup in classic program automatically receives the international title “International Master”. Participants, who took 2nd and 3rd place, receive the international title “IDF Master”. The prize fund of 3rd Stage of World Cup is not less than 3 000 euro. In addition, participants are awarded material prizes. The Organizing Committee paid the costs of organizing and conducting competitions. Tournament fee is 30 euros, for players from Estonia – 20 euros. Participants who paid a tournament fee are allowed to participate in all programs. 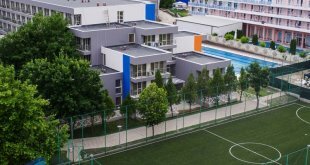 The tournament fee must be transferred before July 10, 2019 to the bank account of the Jõgeva Draughts Club or by prior arrangement, pay to the credentials committee in cash. Accommodation is in a guest house Kuremaa Külalistemaja, if you wish – may be in another place. Booking must be made in advance with the registration before July 10, 2019. It is possible to take a taxi near Jõgeva bus station. All issues not covered in this regulation are governed by the IDF Rules of the game and competitions or are decided by the Main Arbiter of the tournament and the Jõgeva Draughts Club.